news Qantas Airways’ Chief Information Officer, Luc Hennekens, is leaving the company to take on the same role at Airbus, effective 1 October. The move follows the departure of Guus Dekkers, currently CIO with Airbus and Airbus Group, who is leaving the company at the end of September, Airbus said. Qantas has previously indicated that Dekkers is leaving the role to be closer to his family, as well as to pursue an opportunity at a major company based in France. In his new role, Hennekens will be reporting to Marc Fontaine, Group Digital Transformation Officer, for Airbus Group matters, and to Tom Williams, Chief Operations Officer Airbus, for Airbus matters. Hennekens studied industrial engineering at Eindhoven University of Technology before later moving into IT. Prior to joining Qantas, he held positions at Procter & Gamble and Hewlett-Packard among others. As well as being responsible for Airbus’ IT systems, the incoming CIO will have responsibility for digital solutions for the company’s products, information and communication systems, protection against cyberattacks and more. 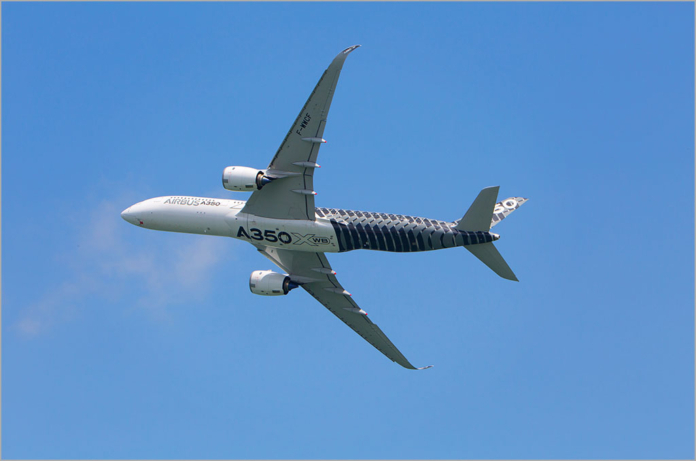 Airbus said that, in his years with the group, Guus Dekkers and his team achieved “impressive results” in improving the company’s previously “very fragmented” IT structure. He is further credited with enabling an “efficient” design and manufacturing process at Airbus, which led to his being awarded the title of CIO of the Year in 2013 by German magazines Computerwoche and CIO-Magazin. More recently, Dekkers was behind the setting up of “one of the world’s largest high-performance computing environments”, Airbus said, and has rolled out cross divisional platforms for digital initiatives such as Big Data, cloud services, Internet of Things, 3D printing and augmented reality.